Home insurance protects your home and its contents in the event of fire, theft, vandalism, or weather-related damage. If your dwelling is damaged or destroyed, a standard home insurance policy can provide the coverage required to repair or replace your home and its contents. For some homeowners, rebuilding a similar residence on the same site may not make sense to them. For example, you may not want to rebuild at all, or you may want to remain on your street, but downsize your home. Adding riders to your insurance policy gives you more choices when it comes to settling your claim, so you can rebuild your life in a way that works for you. Here are the top five riders for home insurance policies. 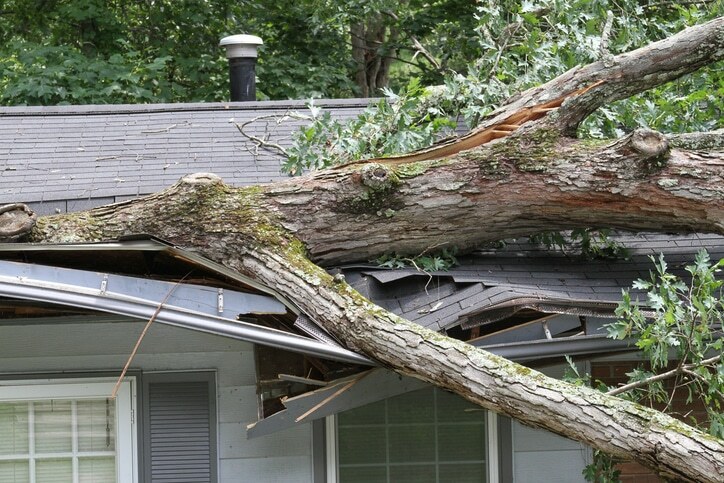 In the event your home is a total loss, you can choose to settle your claim on a replacement cost basis with no requirement to rebuild on the same lot. You can take the settlement and build elsewhere, buy a cottage or travel – it’s up to you! With this rider, you retain your claims free discount when your policy renews even if you’ve made one home insurance claim. This applies to the first claim only. If there is a second loss in a three-year period, the claims free rating discount is removed. To qualify you must have previous continuous insurance for the past five years with no claims. This rider waives up to $1,000 of the deductible on the first qualifying property loss. If you choose not to apply the deductible waiver to the first loss, it may be used on the second qualifying loss. The following types of loss are excluded from the waiver of deductible: water damage, sewer backup, overland water, ground water, earthquake. In the event that your home is a total loss, you can choose to have the claim settled on a replacement cost basis with no requirement to rebuild the exact home. Your insurance covers the cost of repairs or replacement (whichever is less) without deduction for depreciation if you repair or replace the damaged or destroyed building on the same site with a building of the same occupancy, constructed with materials or similar quality, within a reasonable time after the damage. This rider removes the obligation for you to replace your contents after loss. Instead, your claim gives you the option to accept a cash settlement for the value of your property. Suffering a total loss of your home and personal property is devastating. Having an insurance policy with these riders can help to make things easier as you begin the process of rebuilding - in any way you choose.